ATCDM Ancient Traditions--Future Possibilities: Complete Audio Guide Tracks with MIDI Groove Tracks $28.95 Complete 2 CD set of audio guide tracks plus MIDI groove tracks of the exercises from Ancient Traditions--Future Possibilities. ARFGIDL Ancient Rhythms - Future Grooves MIDI Downloads $17.95 Download 'Ancient Rhythms � Future Grooves: MIDI Groove Tracks of the Rhythms of Africa, Bali, and India' by Matthew Montfort. 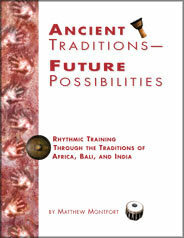 These companion MIDI tracks are for use as guide tracks to 'Ancient Traditions � Future Possibilities: Rhythmic Training Through the Traditions of Africa, Bali, and India' by Matthew Montfort. The MIDI files can be used with a web browser for playback, or can be loaded into a MIDI sequencer for greater control, where you can change the tempo, listen to individual parts, or remap the sounds to different MIDI instruments. Great to play along with for study or for creating unique rhythm tracks of African, Balinese, and Indian rhythms.  Features 128 world rhythm MIDI files for computer playback. Shipping is free for downloads, but not for books and CDs, so please place separate orders for physical and virtual products as the shopping cart can't calculate orders with different shipping settings.